The BioWIN Excel provides high outputs, with optimising efficiency whilst maintaining the highest standards in reliability are at the heart of the BioWIN Excel. 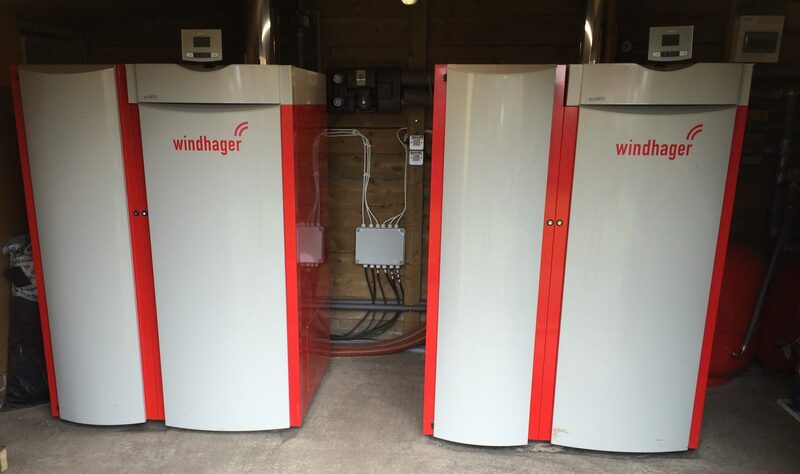 Drawing on years of experience and knowledge the design and robustness of the BioWIN Excel has been proven time and time again, operating in demanding installations and providing the reliability that comes second nature to Windhager pellet boilers. BioWIN Excel has a host of innovative features, a stainless steel burner bowl with a sliding grate ash removal system, fully automatic heat exchanger cleaning system to maintain boiler efficiency, an ash removal system which removes ash to a large integrated ash bin which can be easily detached and removed, and the on board software control which maintains its modulating output and reliability. 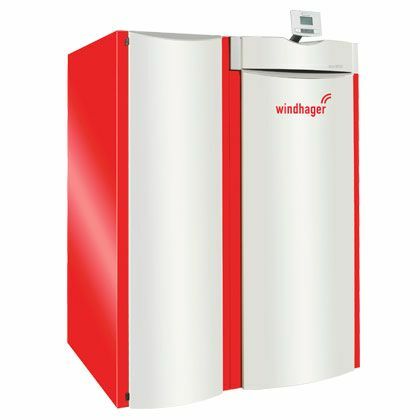 Windhager’s unique suction feed system ensures that the integrated pellet hopper is periodically replenished automatically from a bulk pellet store, this can be over distances of up to 25 meters between the bulk hopper and boiler. Utilising the comprehensive range of controls the BioWIN Excel can be connected to the Windhager MES Infinity control and distribution system. This can seamlessly integrate the BioWIN Excel into any heating system providing weather compensating control to underfloor, radiators and or convector heaters. A comprehensive range of accumulator / buffer tanks are also available to compliment a BioWIN Excel installation if required. 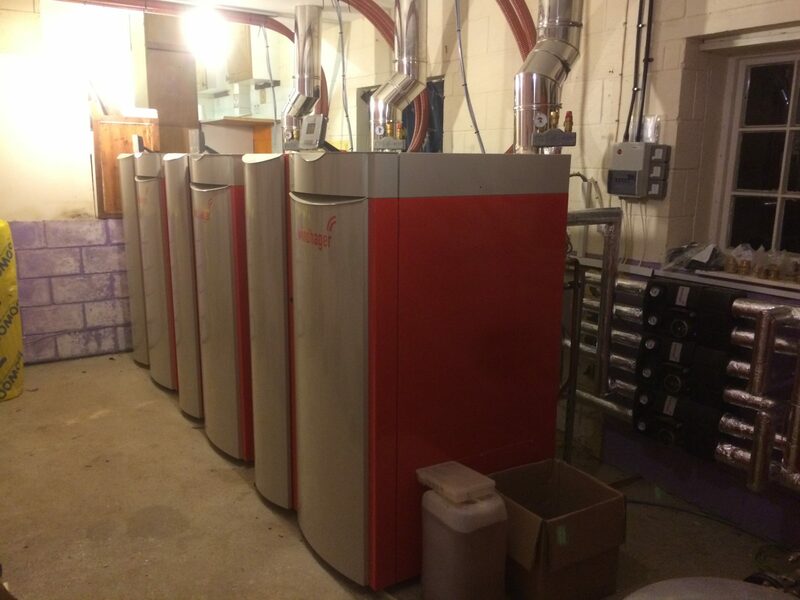 Connecting the BioWIN Excel to the Windhager MES Infinity web server can allow the boiler and associated heating system to be monitored and controlled remotely.